As you know we run vintage events each year at Sugar River Raceway (SRR). We’ll run our first race on May 19th. This is a Sunday and is also a normal points race for the regular SRR classes. 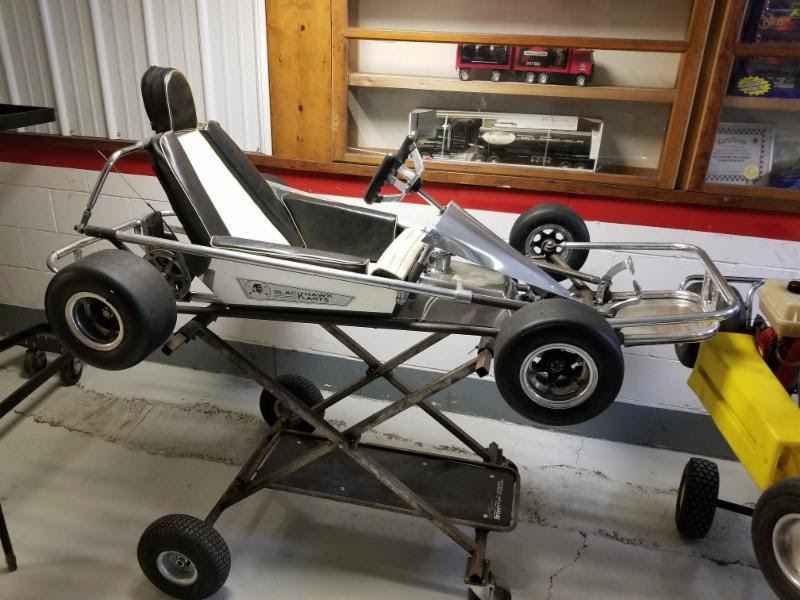 We’ll add the vintage karts to our normal race day. We will do the same on Sunday September 8th. When we’ve done this in past years we’ve enjoyed between 10 and 20 local vintage karters. Hopefully all can make these dates work in 2019. Our Brodhead Historics event has been scheduled for July 11th, 12th and 13th. 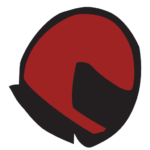 Thursday is a practice day, Friday a practice, race, kart show, wine beer and cheese tasting session, and then our end of day dinner. Saturday ends our event with a morning round of practice and then the feature round of races. We conclude with our awards presentation and good byes as all hit the highway. We’ll get deep into the details about this event with future e-mails. Want to Do Some Vintage Shopping? 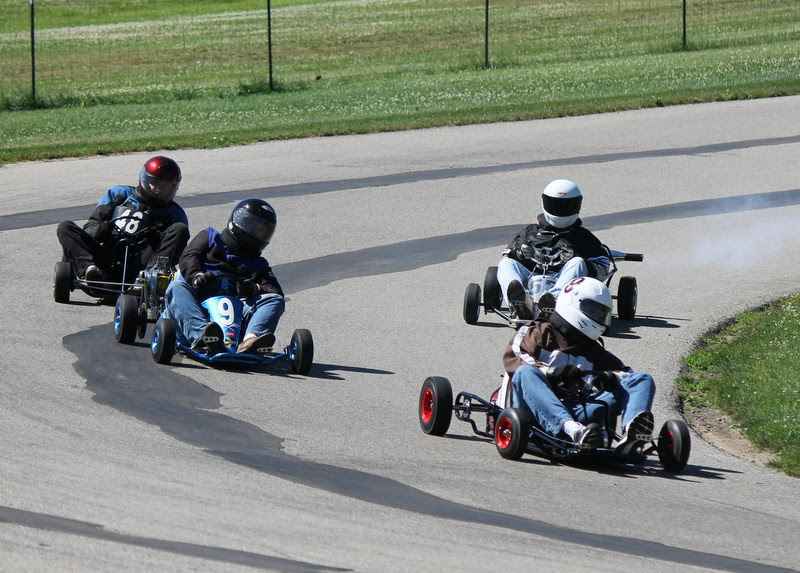 We have a kart shop on site at the track that is stocked with modern karting equipment. 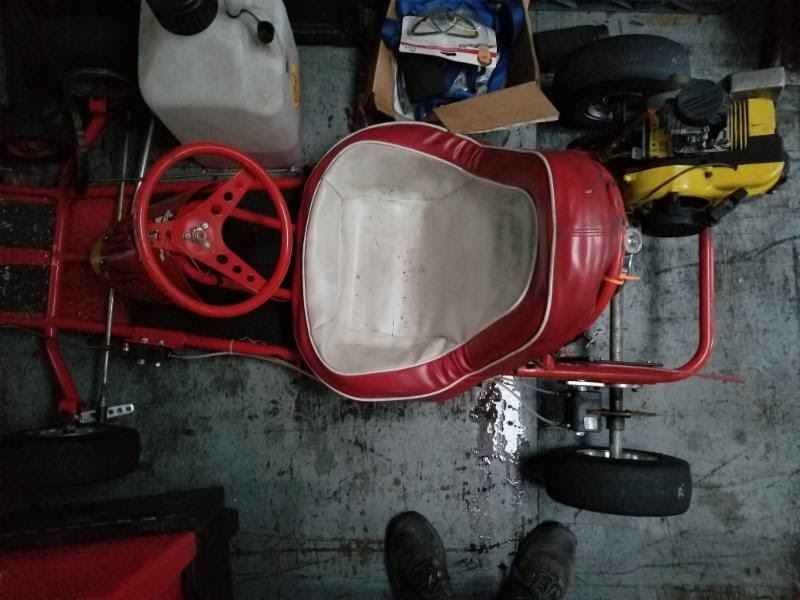 But recently we’ve had some vintage karts and engines wander in the door! Take a look and when we’ve tempted you give us a call or e-mail. 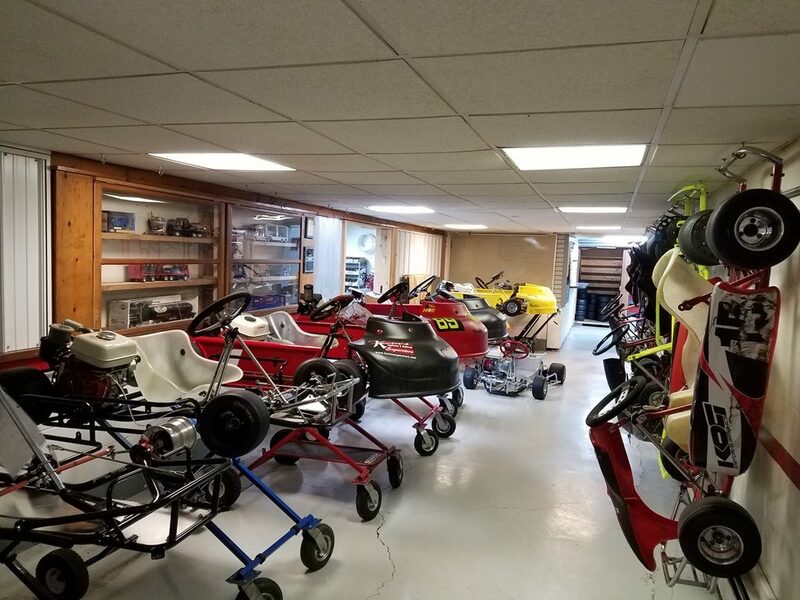 Come browse our used go karts for sale at our go kart race track here in beautiful Broadhead, Wisconsin. 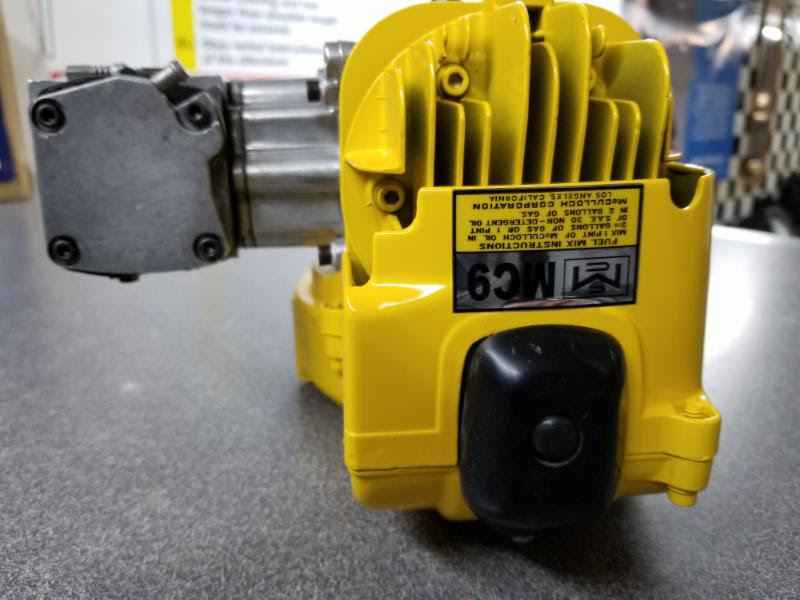 Blackhawk MkVI Poison Arrow roller. This one does not need a restoration!